Surface grinding machine、Internal & External grinder、CNC lathe machine、CNC milling machine, etc. 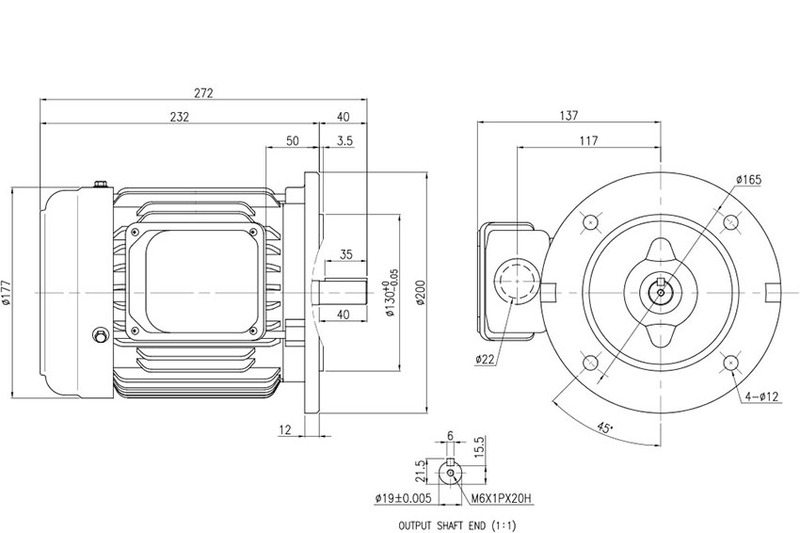 Adlee manufactures V3 class of AC spindle motor. 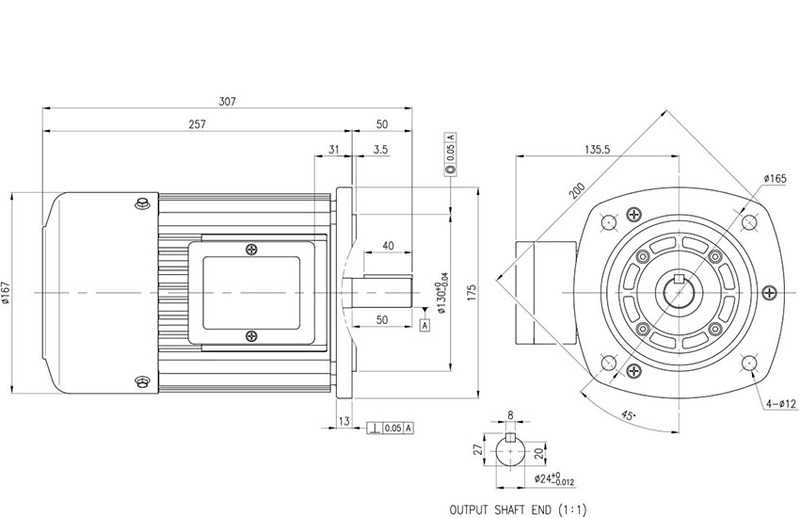 The motion of AC induction motor makes great performance and this special design for milling machine spindle. 1. 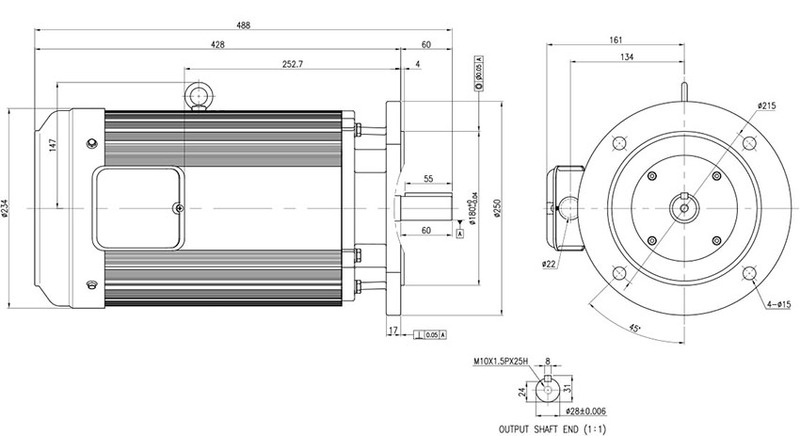 V3 class spindle motor. 2. 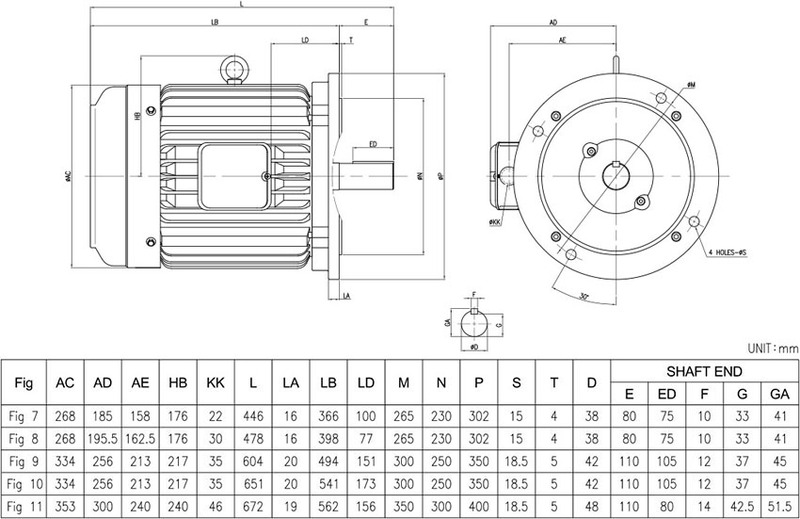 3 phase AC induction motor has extra low vibration performance. 3. 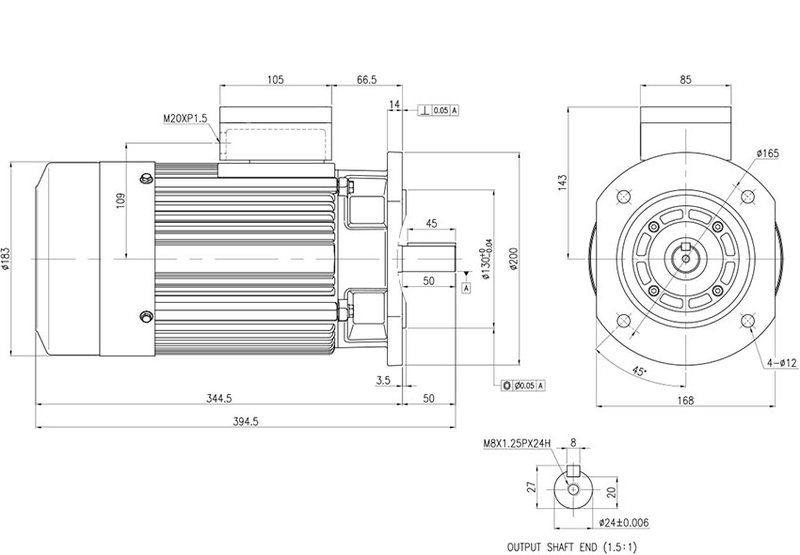 Efficiency conforms to IEC 60034-30 IE3 standards IEC motor. 4. 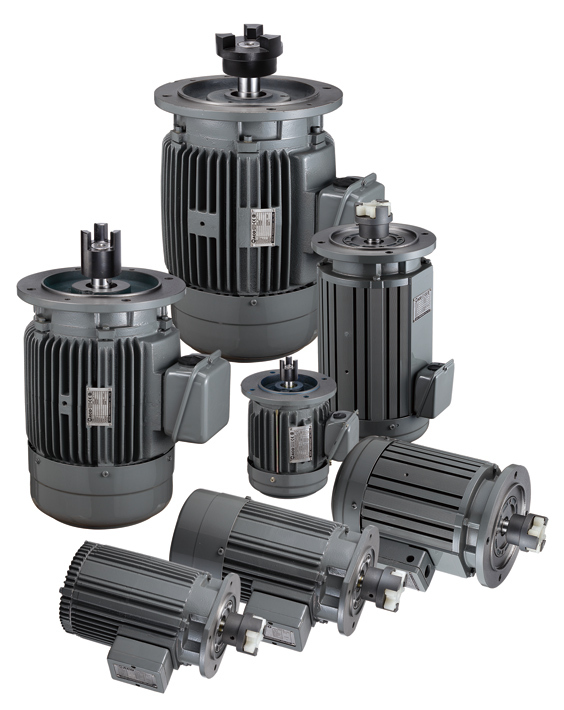 IEC motor specifically designs for grinding machine and low vibration applications. 5. Power range is from 1HP to 20HP.